How many Nativity sets can fit on the top of a television cabinet? I don’t know, but I may be going for a record. This is only one representative of the collection. I have one my mother-in-law made and the one that sat on our shelves when I was a child. I have the first one we bought as a married couple and the one I made several years later for our kids to play with so they would leave the glass and ceramic ones alone. Obviously, they mean much more to me than nice Christmas decorations that may or may not have all their pieces intact each time I take them out of wraps. They speak of the divine interruption that happened one night in a stable that changed everything with one cry of a baby. They remind me that God doesn’t always work within our expectations, and sometimes he give us the greatest of gifts in the most unlikely of packages. The international flavor of the collection reminds me of another interruption. The one where he promises to come back and finish the story. “There before me was a great multitude that no one could count, from every nation, tribe, people, and language, standing before the throne and in front of the Lamb.” (Rev 7.9) I am in awe of the beauty promised in the second great interruption. 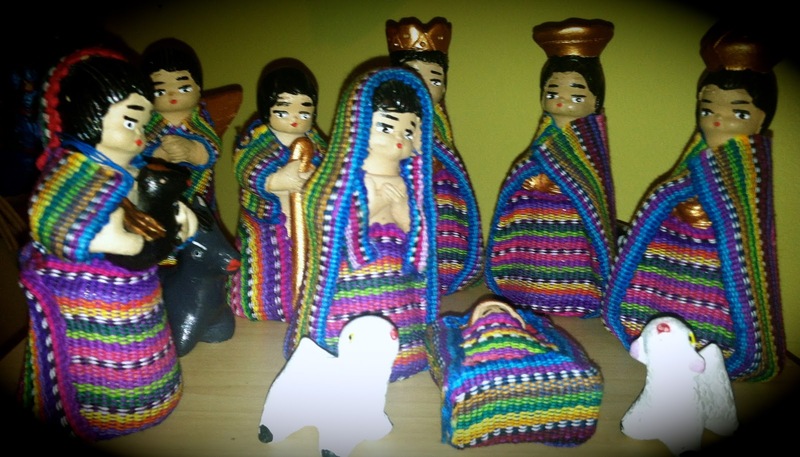 It will look a lot like the people in my nativities. They are colorful bunch, if you noticed. God has interrupted your usual programming. Are you listening? Do you collect a Christmas decoration? What is your favorite symbol of Christmas? 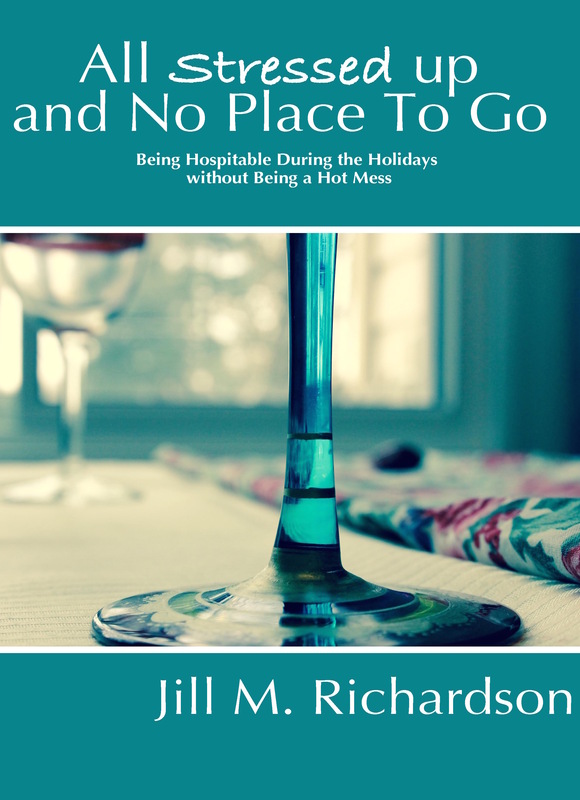 Jill, love your new changes to the blog and really enjoyed this post. I suppose my fav would be my manger scene I hired painted years ago. I love a couple fav older angels and my snowmen but the manger scene speaks to me as yours do to you. on this mission trip lat week, I saw so many different manger variations! I wanted to take them all home.